Congratulations to BHS senior Casey Landry who captured the State Championship in the Triple Jump at yesterday's Division 3 State Meet in Pembroke. Casey took home the title with a leap of 36-0. 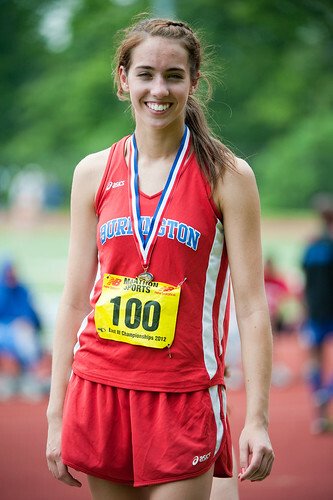 Casey also finished second in the Long Jump.